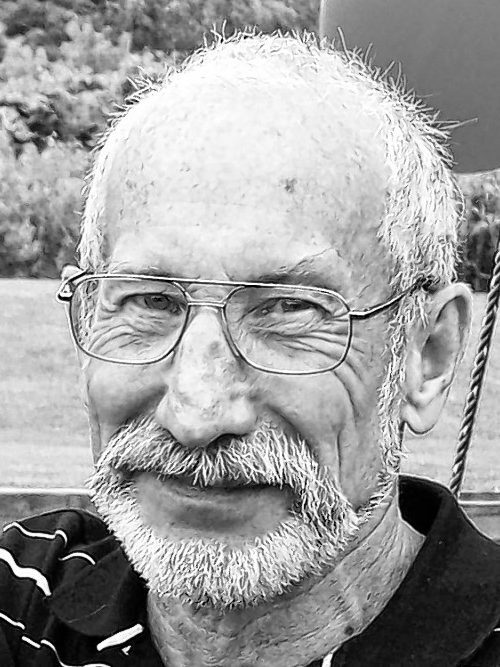 JOHNSON - William F. "Bill"
Exited this life unexpectedly and without regrets on April 4, 2019. A longtime sailor, he sailed to Grenada in the Southern Caribbean via Bermuda with his second wife, the late Carolyn (nee Anderson). They also toured the northeastern United States with the Honda Gold Wing Club. He is survived by his two children, David (Joyce) Johnson and Michele (Joe) Graves; also three step-children; Lori Wendt, William (Julie) Fuerch and Christopher (Kristi) Fuerch; 11 grandchildren; two great-grandchildren; and his beloved companion, Cindy Donaldson. His final deed was to donate his body to the University at Buffalo School of Anatomical Science. There will be a Celebration of a Life Well Lived for family and friends on Saturday, May 18th, 2-5 pm at Olcott Fire Hall, 1691 Lockport-Olcott Road, Burt, NY 14028.